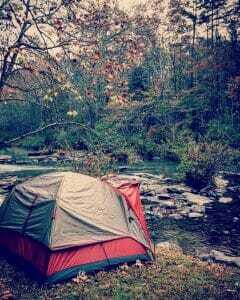 Camping with family or friends is a good pastime that you could explore in the summer. One of the most important items you need for this activity is a tent. You can find a wide variety of tents from which you can pick the right one that satisfies your needs. This is one of the things that will help you get the most of your camping experience. When making the choice of finding the right tent, you need to take a step back and review your lifestyle to understand your ultimate camping purposes. Here are some ideas you should consider that will help you to pick the perfect tent. The first thing you need to consider when choosing a tent is the sleeping capacity. Pick a model based on the side of your group and whether there might be a need for additional space to accommodate more friends, dogs, or gear. However, remember that there is no industry standard followed that defines the per-person dimensions. If you are four people, you should consider a five people tent. This is because a four people tent would mean you will have no space for gear and other items. Tents are not built the same and there are those suited for certain environments. For example, a summer tent could include lightweight material and come with a lot of ventilation. This tent is not designed for harsh conditions. You could also choose a three-season tent that can survive heavy rains, winds, and offer protection from cold. And this goes for all types of tents including changing tents because you don’t want to mount your changing tent outside then it’s blown away by the wind before you can use it. Make sure to review the environment in which you will be using the tent to understand the kind of material and design to choose. A tent’s footprint is the ground cloth that comes custom-fitted (which is usually sold separately). It goes under the floor of the tent and should offer a comfortable surface to step on. Some floors can be rough and have twigs or rocks. While looking for a tent, make sure to consider the quality of the footprint as this is important when you are camping around areas with rough grounds. Some of the material also helps to prevent water seepage to ensure you don’t wake up to a wet surface. You can find tents built for different seasons. The most common options that can suit the kind of lifestyle most campers follow is a 3-season tent. 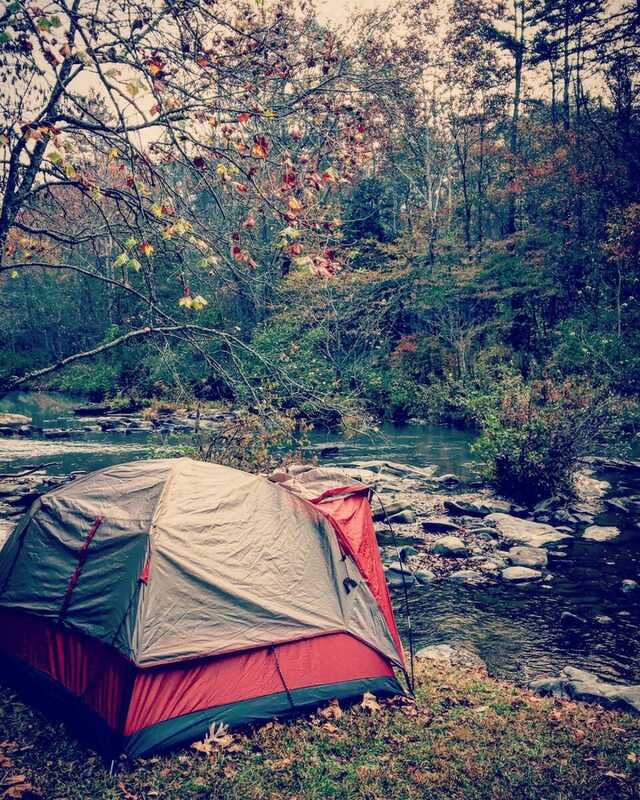 These tents are recommended if you would like to camp in spring, fall, and summer. If you prefer camping during winter, you should choose a 4-season tent as these are meant to bear the changes that come in the winter. The tents are made with strong material that helps you to close off vents to prevent perspiration. They are available in all sizes including family-sized ones that have different rooms. In general, the space rule for tents should follow the 30 square feet space per-person convention. Such measurements ensure every camper is comfortable. Another thing is to pay attention to shape details. The most common shape, which is also cost-effective, is the A-frame design. This is extremely lightweight and offers a versatile option, but you will find it has less space because of the angled walls. A dome-shaped tent is good for more headroom as it allows for standing space. Finally, consider weight. Camping should be a minimalist and easy thing, so your main focus should be nature. To satisfy these standards, choose a tent that can be set up easily. Also, think about additional features that could add more functionality. Some of the general items you could have in your list of additional features include a mesh screen that will prevent bugs, inner pockets, storage compartments, and room dividers. Also, consider the availability of heavy duty zippers and vents. Look for anything that can improve your experience while camping. Check for build quality and the kind of materials included in making the tent. While buying a tent, you need to put into consideration a few factors that will help you to pick the perfect features. Consider the size and weight of the tent to ensure it is sufficient. You need to have enough sleeping capacity, so remember to include accommodation for everyone and your gear or dogs. Most importantly, consider buying a tent that is built for the right season and the conditions prevalent in the environment in which you will be camping.